Apple AirPods for each member of winning team. Max 4 hackers on a team. Amazon Echo (2nd Gen) for each member of winning team. Max 4 hackers on a team. Fitbit Charge HR for each member of winning team. Max 4 hackers on a team. Bose QC35 Series II for each member of winning team. Max 4 hackers on a team. Sponsored by Bose. Beats Studio Wireless for each member of winning team. Max 4 hackers on a team. Sponsored by Merck. Gift cards (TBD) for each member of winning team. Max 4 hackers on a team. Sponsored by Wakefern. Millennium Falcon Waffle Makers for each member of winning team. Max 4 hackers on a team. Sponsored by Twilio. $100 Amex Gift Cards for each member of winning team. Max 4 hackers on a team. Sponsored by iCIMS. Rutgers apparel (hoodies, hats, shirts, etc.) for each member of winning team. Max 4 hackers on a team. Google Home Mini for each member of winning team. Max 4 hackers on a team. T-Rex inflatable costume for each member of winning team. Max 4 hackers on a team. TETON Sports Explorer 4000 Backpack for each member of winning team. Max 4 hackers on a team. $55 Netflix gift card for solo hacker.  HackRU is a 24-hour hackathon at Rutgers University. We welcome hundreds of students to join us in building awesome software and hardware projects. Welcome to the fourteenth biannual HackRU, hosted at Rutgers University by USACS, the Undergraduate Student Alliance of Computer Scientists! Students who have registered for HackRU and checked-in to the event are eligible to participate. As per MLH regulations, all hackers must currently be a student or have graduated within the last school year. All participants are only allowed to be a part of one team and submit one project. The max amount of people for a team is 4 people all being over 18 years in age. Participants will risk disqualification if they don't adhere to these guidelines.